Reconditioned UN standard clip top steel drum. 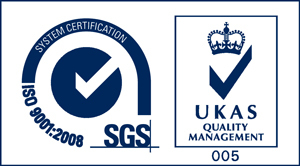 The drum lid has bungs designed specifically for holding hazardous liquids. Available in green. Reconditioned UN standard clip top steel drum. Available in blue. Reconditioned UN standard clip top steel drum. 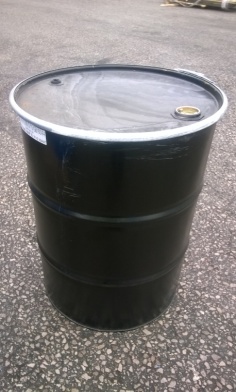 The drum lid has bungs designed specifically for holding hazardous aerosols. Available in black. 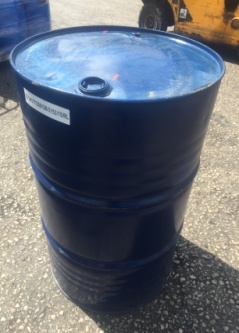 Reconditioned standard clip top steel drum. 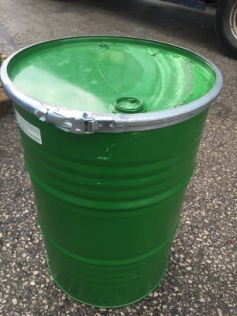 The drum is non-UN and only for holding non-hazardous material. Available in several colours. 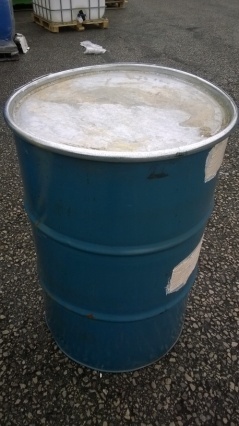 Reconditioned UN standard bung top steel drum. 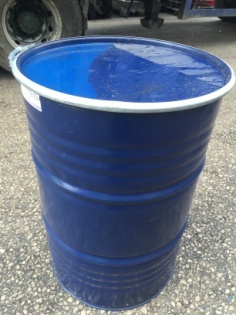 The drum has bungs designed specifically for holding hazardous liquids. Available in blue.